Red, White & Blue Apples are dipped in white chocolate and sprinkles, plus they are super easy to make with just 3 ingredients! Memorial Day is coming up, so I wanted to make something festive for the holiday. Red, White and Blue Apples are the perfect patriotic treat. Even better, they're only 3 ingredients! 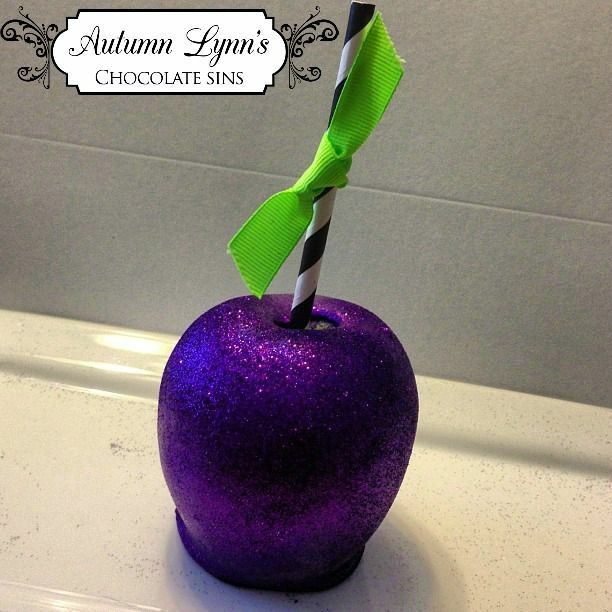 Candy coated apples �... Candy apples like the witch made in Snow White. The great thing about being an adult is�actually, I think being an adult is kind of overrated, but you do get to go to bed whenever you want and you can make candy apples just like the evil queens do, free of the stifling restrictions of your parents. Red White & Blue Candy Apples For a very patriotic apple treat, try out this adorable red, white and blue candy apple. Candy and Caramel Apple Slices These easy-to-make and even easier-to-eat candy and caramel apple slices are a great bite-size � how to make a canvas look distressed Once you've allowed the caramel to set in the freezer, dip each mini apple in melted chocolate (white chocolate also works great for this recipe!). If desired, roll your mini apples in chopped nuts, crushed cookies or any other preferred topping before the chocolate sets. 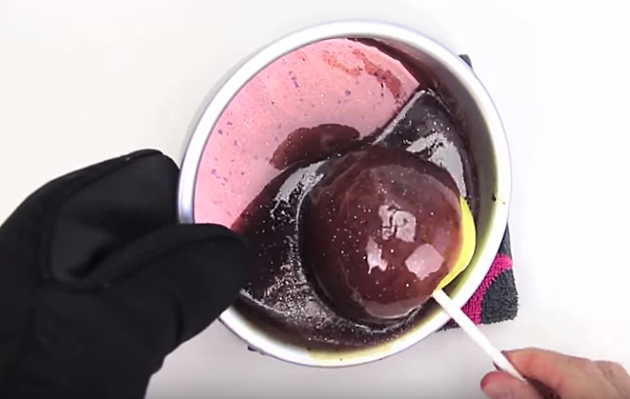 Dip apples into mixture; swirl to coat and dip into ice water to harden candy coating. Place on a lightly buttered baking pan until set. Store in a cool, dry place. Place on a lightly buttered baking pan until set. The monster is made by dipping the caramel apple in white candy melts and attaching the eyes and monster hands. Mummy Caramel Apple: The Mummy might be my favorite, to make him just use the Wilton mummy kit. Tart apples contrast with the candy coating well. We prefer smaller granny smith apples. It makes for a better serving size. Remove the stem of the apples by twisting and pulling or by cutting with a sharp scissors. Press craft sticks for handles into the stem end of the apples.